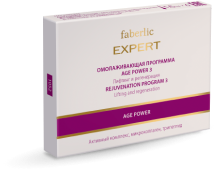 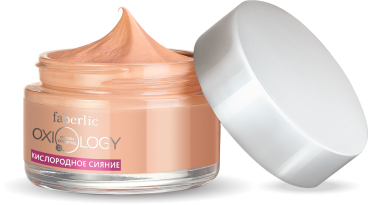 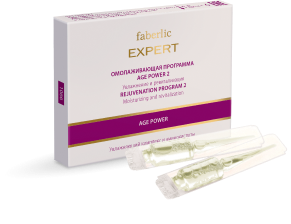 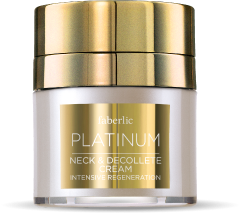 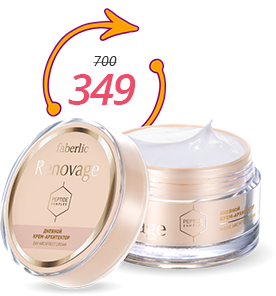 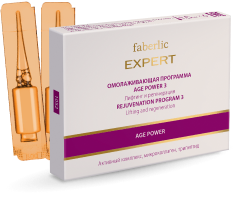 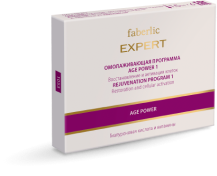 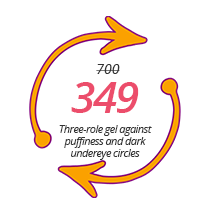 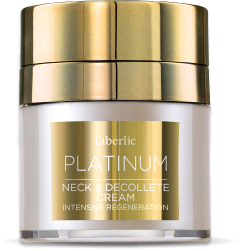 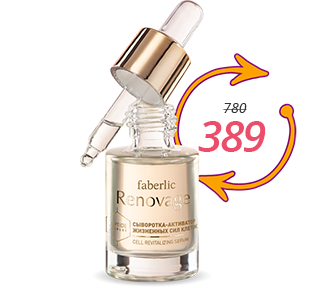 Rejuvenating Program 3 "Lifting & Regeneration"
Bring your Representative a face cream of any brand (except for Faberlic), or bring it to a Collection Point from 23 July to 12 August 2018. The cream may be new, started or used. 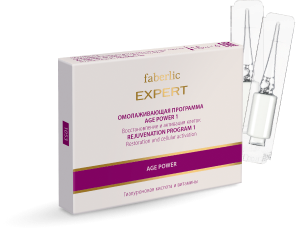 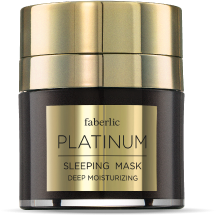 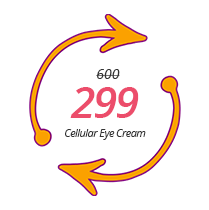 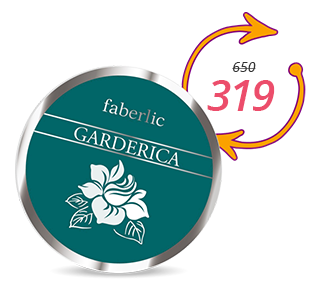 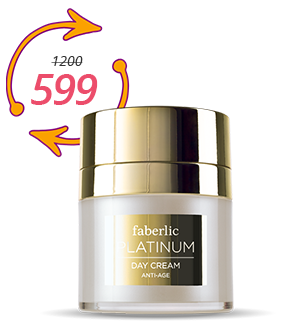 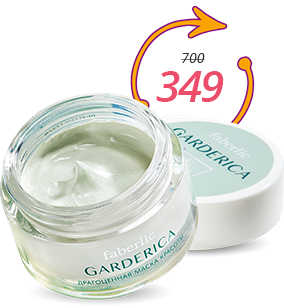 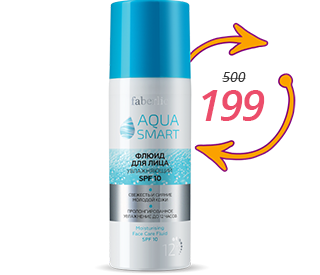 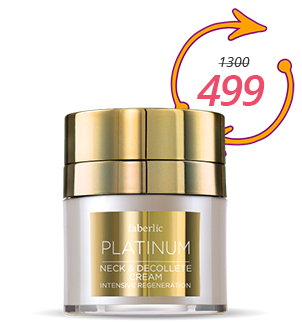 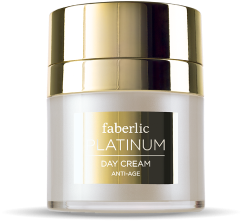 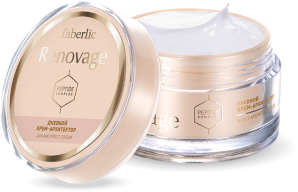 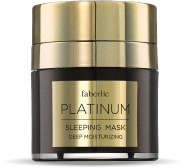 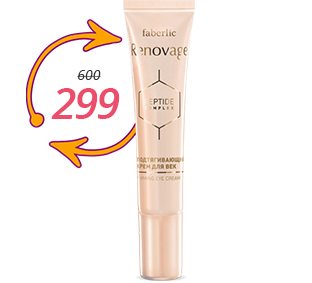 For each product you bring, you will be able to purchase one Faberlic premium care product of your choice at a special price. 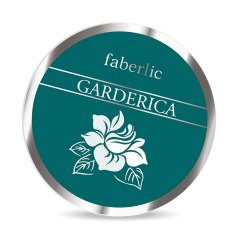 Place an order for your selected premium care product with pickup at a Faberlic collection point. 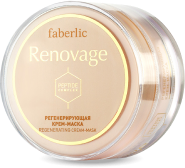 Upon receiving the order, give the Collection Point employee a face cream of any brand (except for Faberlic). It may be new, started or used. 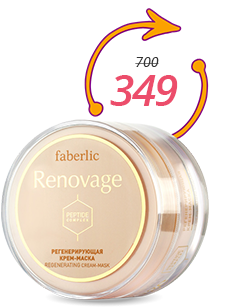 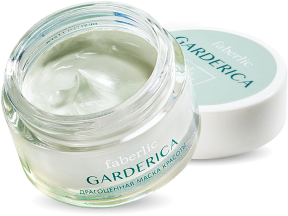 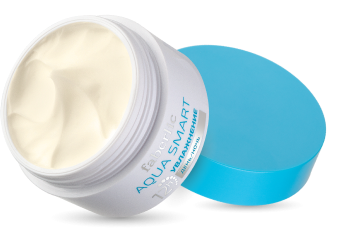 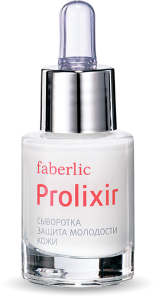 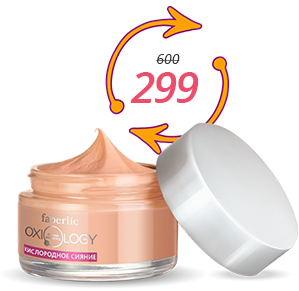 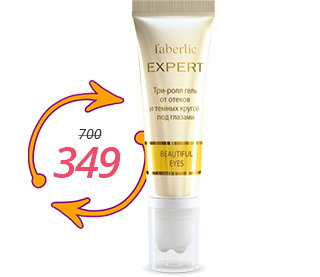 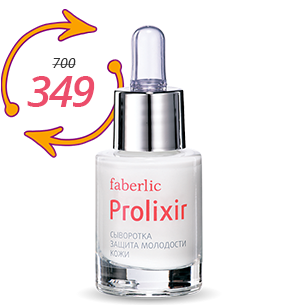 For each product you bring, you will be able to purchase one Faberlic premium care product of your choice at a special price. 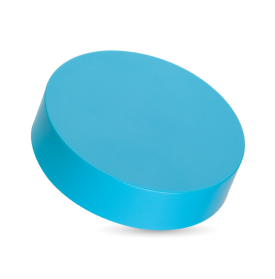 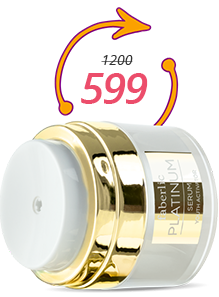 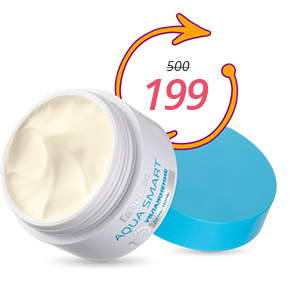 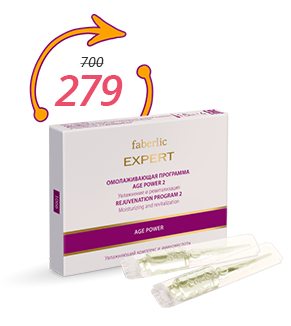 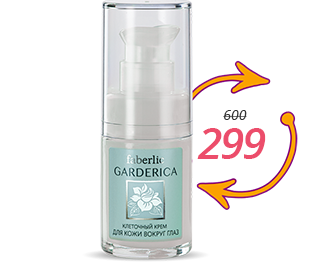 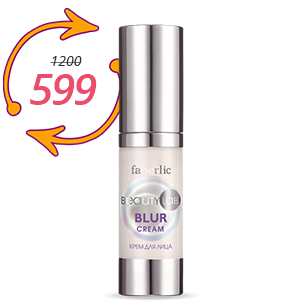 The promotion is valid from 23 July to 12 August 2018.